This selection of clearance lighting is 70% off at HomeDepot.com. 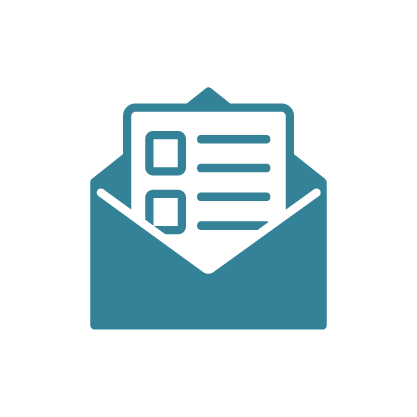 Shipping varies by item or is free on most items when you spend over $45. If standard shipping applies, you can also ship to your local store for free pickup. There are over 20 items to pick from. 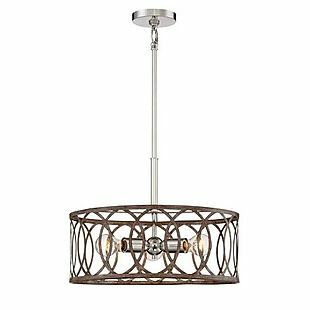 The pictured Home Decorators Collection 3-Light Polished Nickel/Corona Bronze Pendant drops from $129.99 to $38.99. This is the best price we found by $34. Also, this Home Decorators Collection 5-Light Oil Rubbed Bronze Chandelier drops from $242.36 to $72.71 shipped. This is the best price we found by over $100. Sales tax is charged in most states. 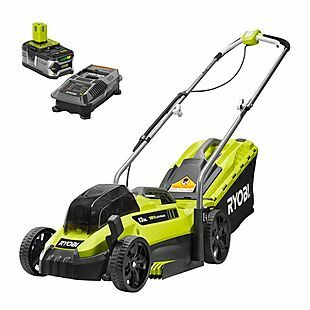 Get this Ryobi 13" ONE+ 18V Cordless Electric Lawn Mower for $149 with free shipping at HomeDepot.com. This is the best price by $50. It comes with a battery and a charger. Sales tax is charged in most states. 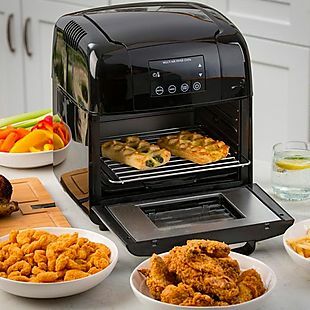 This Modernhome XL Digital Air Fryer Oven drops from $169 to $99.98 with free shipping at HomeDepot.com. This was the best price we found by $50. This has a 10-quart capacity and can heat up to 400 degrees. Sales tax is charged in most states. 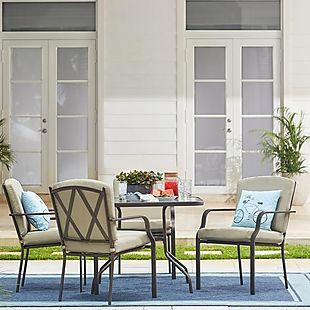 This Hampton Bay Bradley 5pc Outdoor Dining Set drops from $169 to $129 at HomeDepot.com. Pick up this set in your local store to avoid a delivery fee that starts at $79. This set is only sold at Home Depot. It comes with four cushion dining chairs and a dining table. This deal beats our last mention by $40! Sales tax is charged in most states. 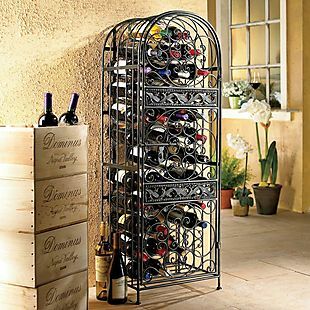 This Wine Enthusiast Wine Rack lists at $149.95, but you can get it for $134.95 during this sale at HomeDepot.com. Shipping is free. That's the best price we can find anywhere by about $10. It holds up to 45 bottles. There's no assembly required. Sales tax is charged in most states. 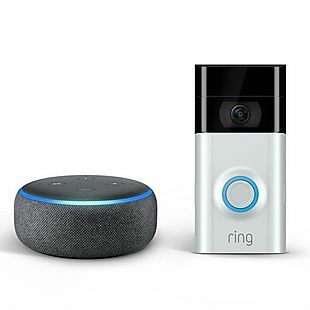 Get the Ring Video Doorbell 2 plus an Echo Dot for $169 with free shipping at HomeDepot.com. This was the best combined price we found by $41. This doorbell has a built-in full HD (1080p) camera that can stream its video feed wirelessly to a smartphone or other mobile device. It also has two-way audio, night vision, and motion detection. It's compatible with Amazon Alexa devices. The Echo Dot is the latest version of Amazon's smallest Alexa digital assistant speaker. Sales tax is charged in most states. 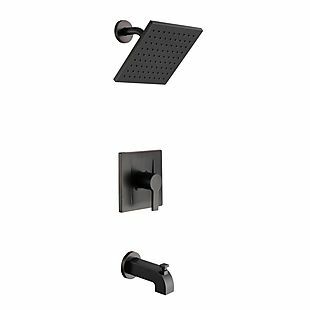 Get up to 15% off bathroom faucets during this sale at HomeDepot.com. Shipping is free on orders over $45. Otherwise, standard shipping fees apply. The promotion includes this Glacier Bay Tub and Shower Faucet, which lists at $139. It falls to $118.15 during the sale. That's the best price we can find anywhere by about $12. Sales tax is charged in most states. 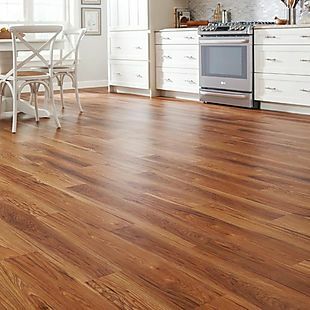 Get up to 25% off plank flooring when you check out these Special Buys at HomeDepot.com. There are over 20 colors and finishes to choose from. This style of High Point Chestnut Flooring is on sale for $1.53 per square foot. It's waterproof and both scratch- and stain-resistant. Comparable vinyl finishes are selling for $3 per square foot or more. 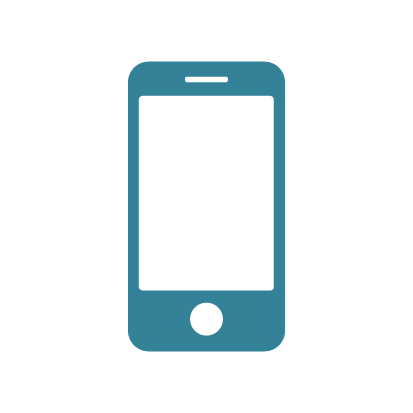 Use the calculator on the item page to estimate how much flooring you will need. Shipping adds $5 per case, or you can check for free in-store pickup. Sales tax is charged in most states. 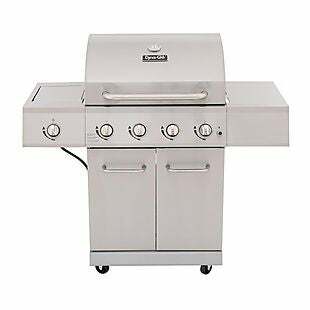 This Dyna-Glo 4-Burner Propane Gas Grill drops from $347.06 to $277.65 at HomeDepot.com. Shipping is free. This is the lowest price we could find by about $21. It has a side burner, 640 square inches of cooking space, and a quick-start electronic ignition. The double-walled design retains heat. Please note that a grill cover and propane are sold separately. Sales tax is charged in most states. 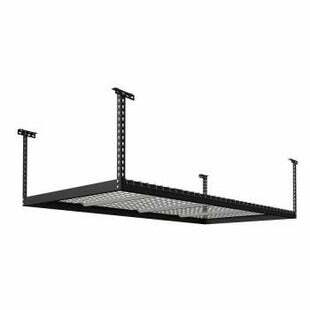 This 96" Steel Garage Ceiling Storage Rack drops from $169 to $119.98 at HomeDepot.com. We've seen it as high as $180 in the past, and this is the best price we found currently by around $20. It's made of steel, has an adjustable height, and can hold 600 pounds. Choose from two colors. Make sure you have it shipped to your local store to avoid $30 in delivery fees. Sales tax is charged in most states. Something to keep in mind: Home Depot's threshold for free shipping is usually $45, but in-store pickup is free and available on many items. Save big this Black Friday by finding some of the best Home Depot deals of the year in the Home Depot Black Friday Ad.